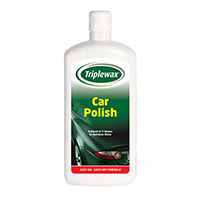 Car wax is essential for properly protecting your vehicle's bodywork from grit, grime and everything else it comes in to contact during your everyday motoring. 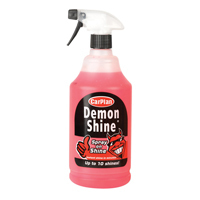 Take a look at the selection below and find a brilliant wax to make your car look its best. 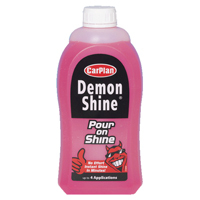 For durability and an unbeatable finish, car wax is a must-have. 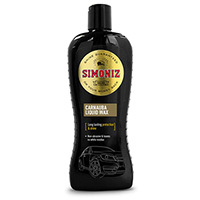 It helps keep your car gleaming and safe no matter what you put it through, and will make sure you’re not having to pay for expensive maintenance to your bodywork, or endless trips to the car wash! 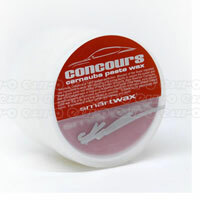 Here at Euro Car Parts, we've got a wide range of car waxes for you to choose from. 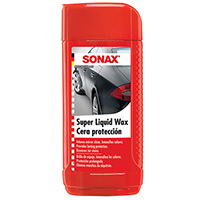 Available in a variety of sizes, from different manufacturers, and offering a selection of applicators, including spray-on, they make the job of waxing a little less laborious. 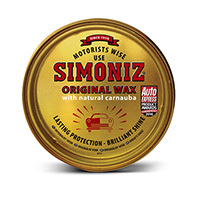 We make it our mission to provide our customers with an unbeatable selection of quality products at value-for-money prices, and our range of car wax is no exception.  Take a look today and enjoy fast, free delivery or click and collect from any of the 200-plus Euro Car Parts stores across the UK.